VIVIEN’S EYE-POPPING VISUAL FEATURES WILL REVOLUTIONIZE YOUR EVENT IDEAS, WIN CLIENTS AND CLOSE DEALS! Use Vivien’s 2D tools to create accurate scaled diagrams that you can print or export into PDF/JPG formats, or as templates for future events. 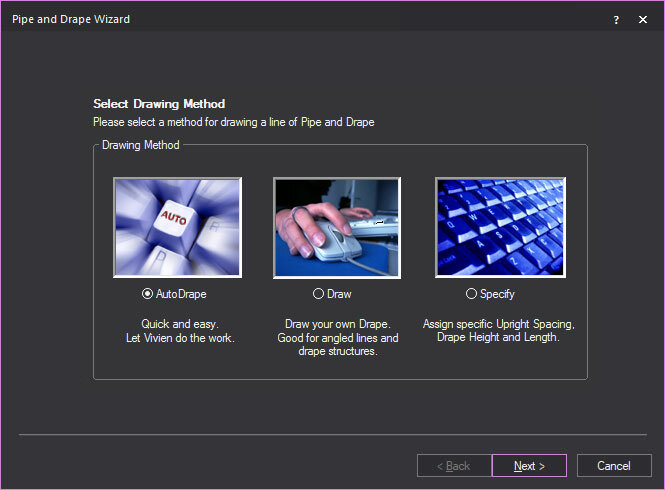 Vivien uses a simplified CAD program with all the tools (drawing lines, arcs, splines, walls, risers, surfaces, etc.) 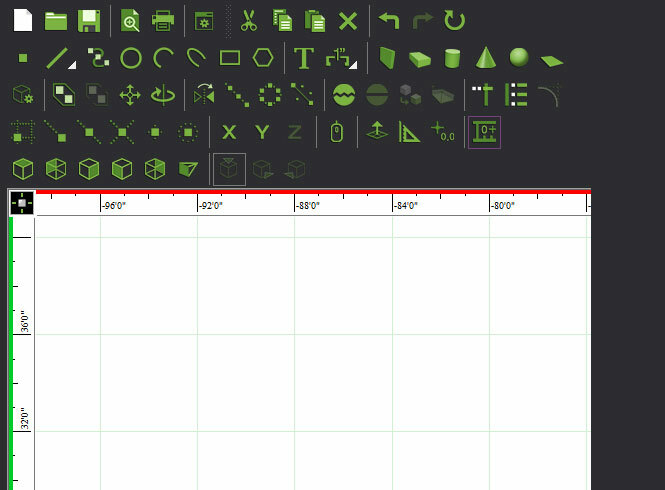 you need to draw custom shapes, stages, props and other objects. 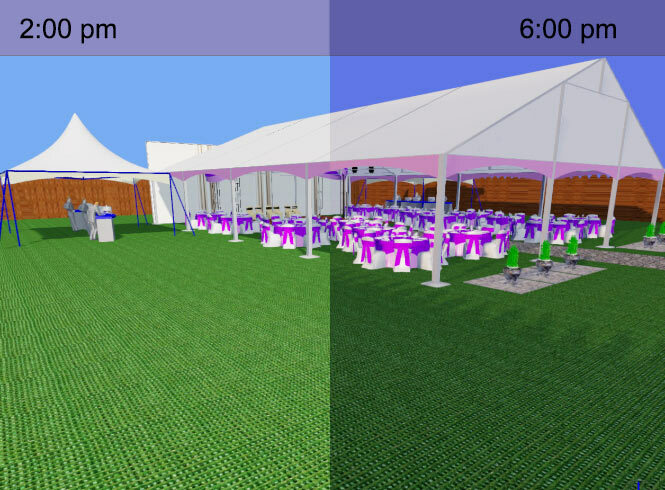 Export 2D or 3D event floorplans to better communicate your event design to staff, customers, catering, etc. 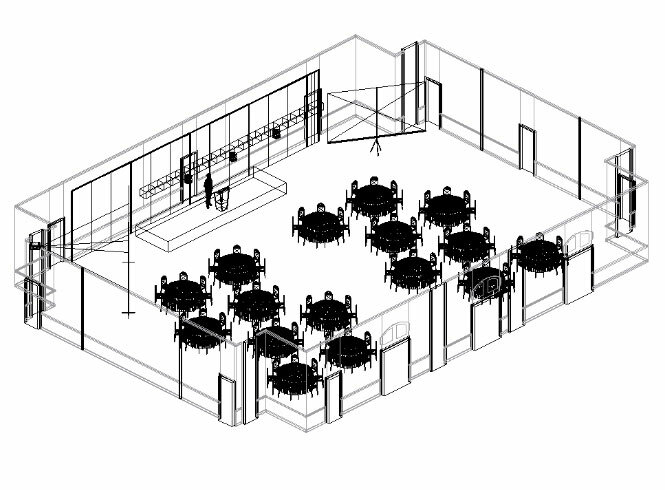 Vivien draws to scale, so you can plan ahead to maximize the use of space for seating, staging, projection, décor and other elements, with greater accuracy. 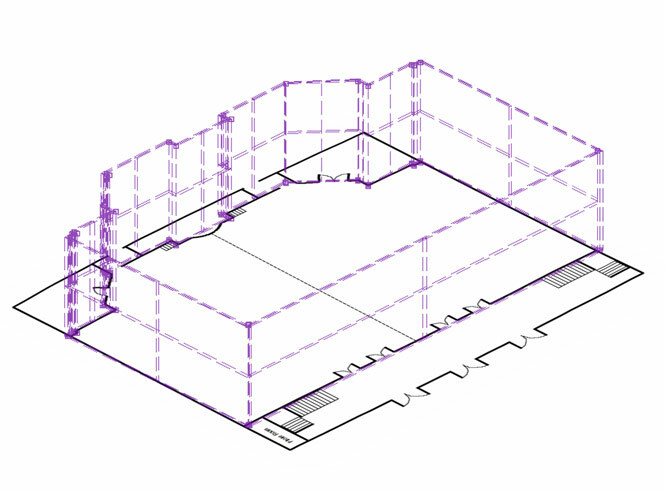 Use the Room Builder tool to easily draw the room outline along with walls, floor and ceiling. 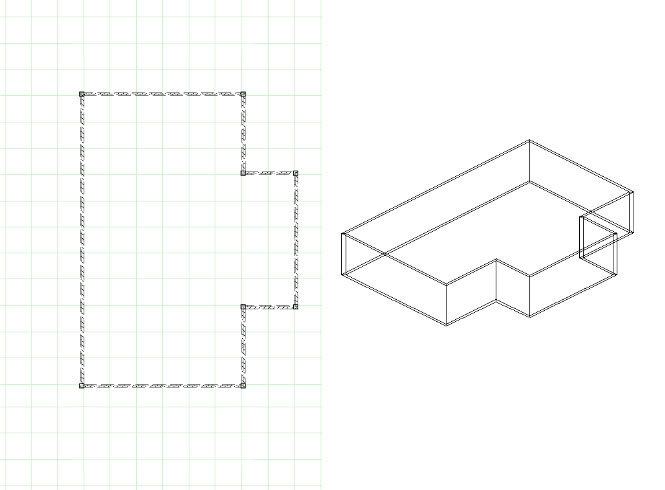 The Room Builder will even add the corners, hatching, wall thickness, etc. 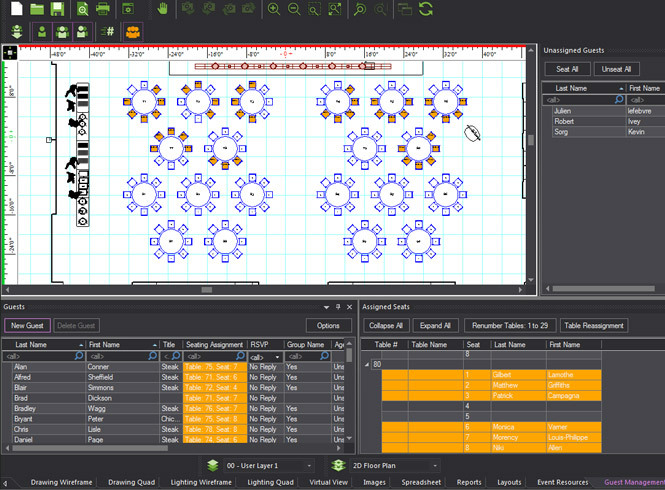 Vivien can import a scanned 2D floorplan or 2D event diagram, and then resize it automatically so you can draw on it to-scale. 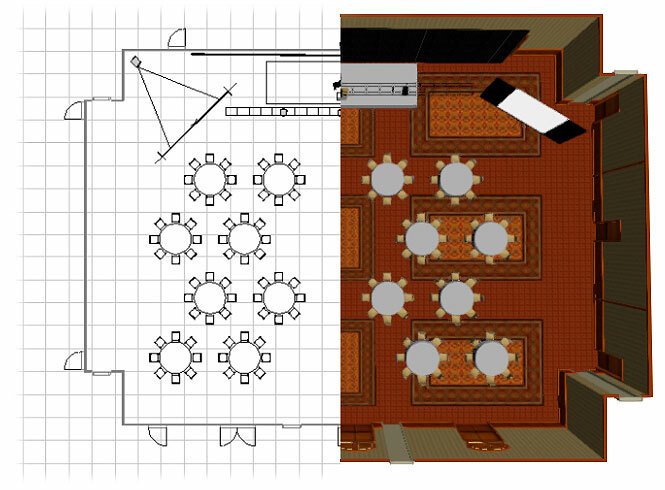 Use Room Builder to trace walls and convert 2D plans into 3D templates. 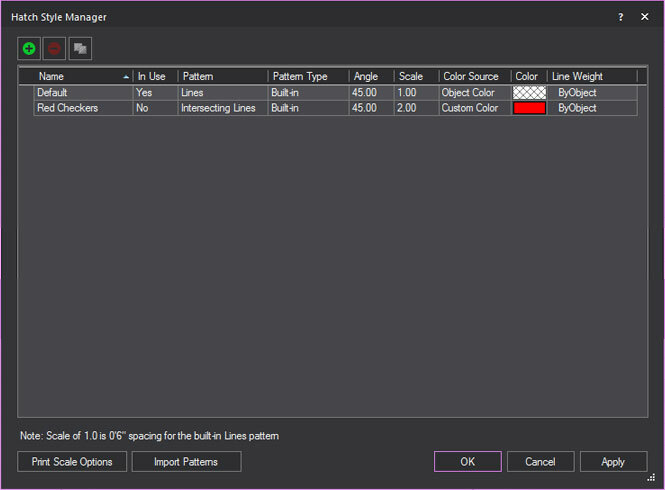 Hatching visual effects are used to distinguish items in your floor plan and is available for Closed Lines, Surfaces and other 2D/3D CAD objects. 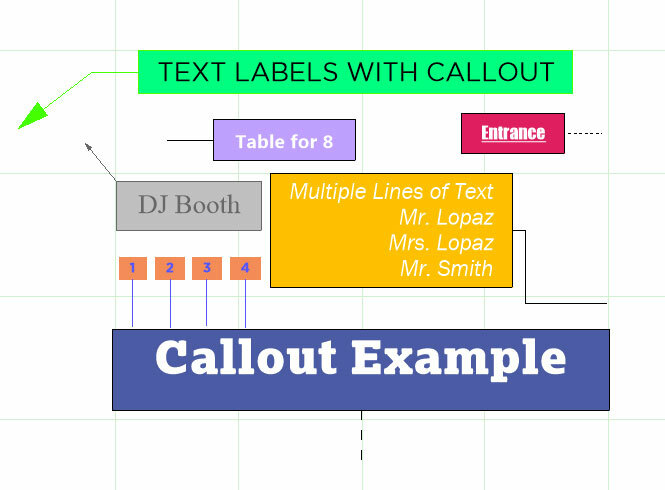 Add text labels and notes to your drawings or floorplans to make it clear for customers and staff to understand. 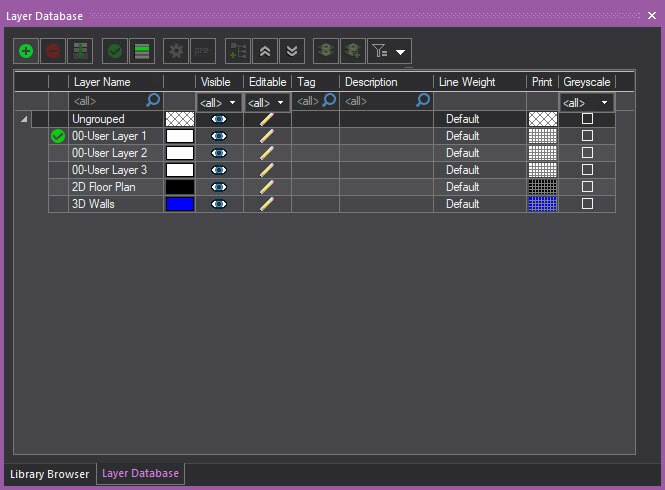 Organize your files within layers and layer groups. 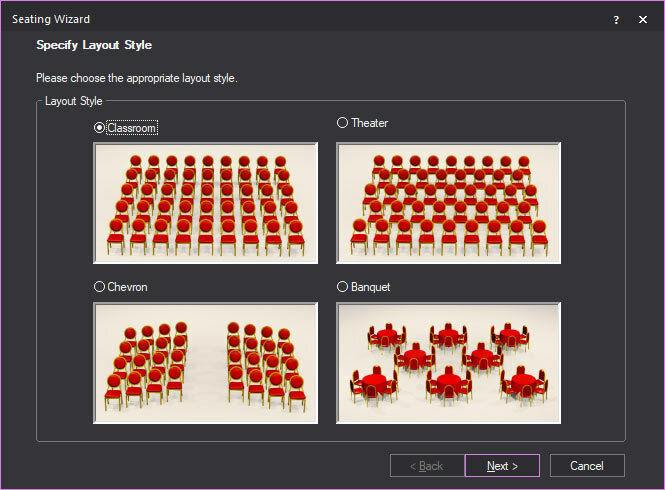 Create as many seating styles, separate them into grouped layers to create scenes, and then easily switch between scenes to present your different themes on the fly. 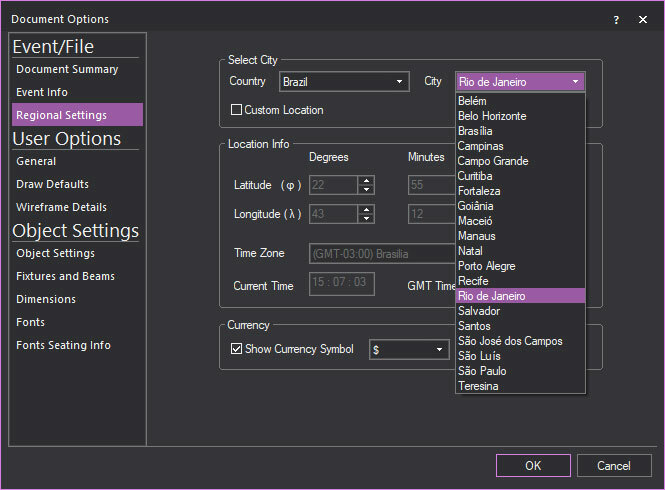 Specify your event location to anywhere in the world and let Vivien reset its measurement units to metric or imperial, and for outdoor events settings, Vivien’s Geo data calculates the exact position of the sun in any specific date and time. Realistic light beams, accurate color mixing, shadows, material and reflections are all simulated in real-time in Vivien’s Virtual View. 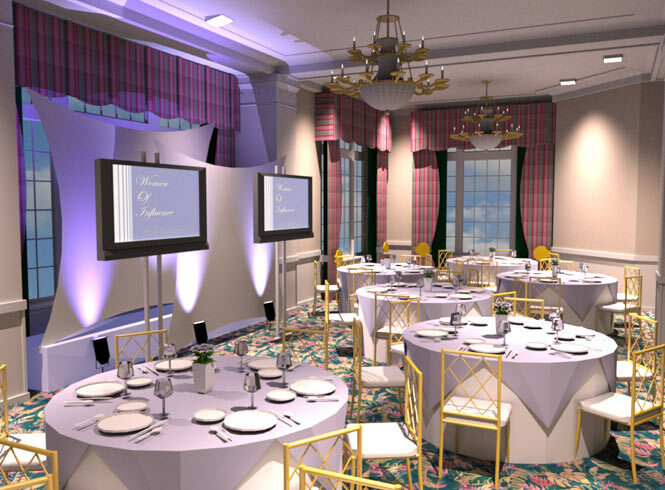 In addition to real-time visualization (Virtual view), Vivien also generates photo-realistic renderings of your event design to impress clients with the quality of your presentation. 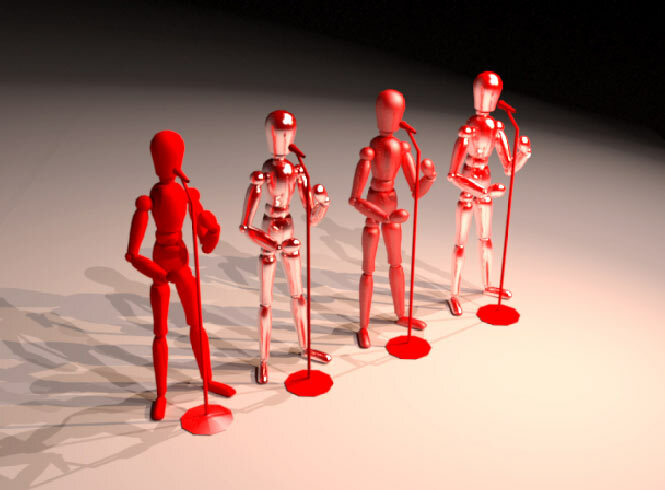 Vivien gives you stunning fly-through videos of your event. Draw a camera path, focus the camera to specific views, then capture it into a video! Vivien’s Image Manager makes it easy for you to store and access image files as linked sources within Vivien’s database. 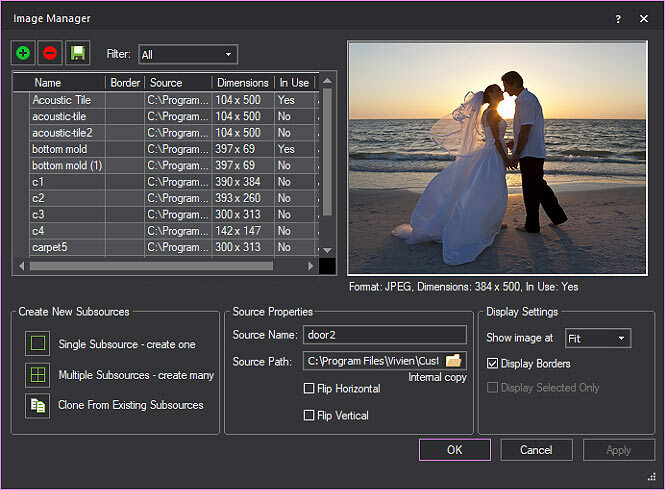 Vivien’s Video Manager enables you to store video files in Vivien and stream them as projected video in drawn screens, LCD screens, surfaces and LED grids. Enhance the look-&-feel of your events with customized multi-media presentations. You can add videos as content to play in LCD screens, Projections, LED grids, etc. Wrap images around 3D surfaces to create textures. 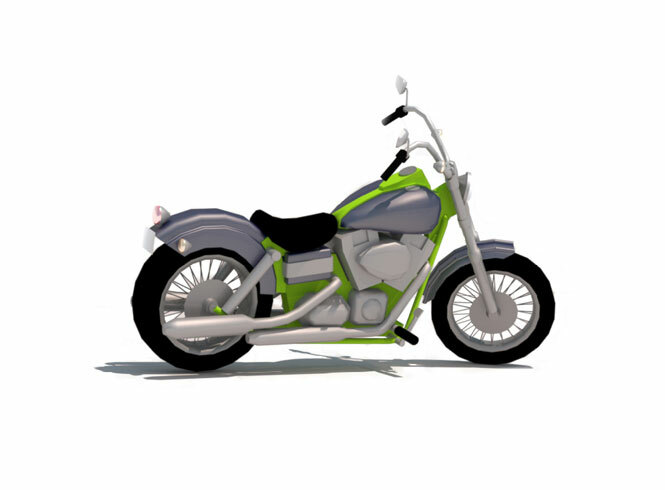 Use Vivien’s library with thousands of realistic texture images, or import your own custom image files. 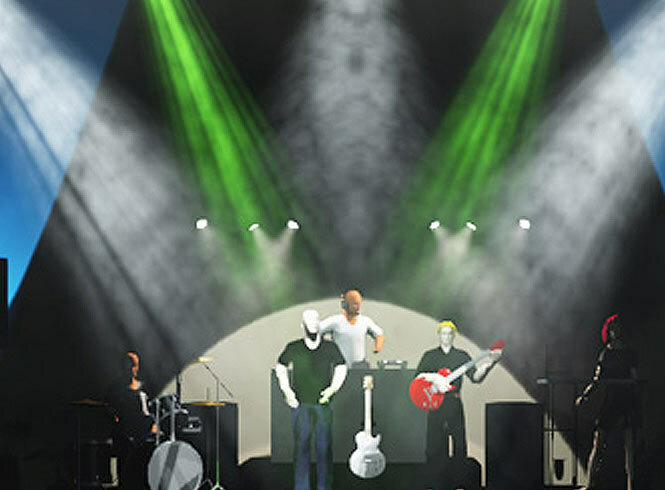 The Material System delivers real-time material effects to the objects in Virtual View. Choose from a list of effects available: paper, fabrics, plastic, metals, varnished or painted surfaces, then adjust the levels of gloss, reflection, light glow and more. Reflective properties of a material can be toggled on/off to enable true reflections in Virtual Views. 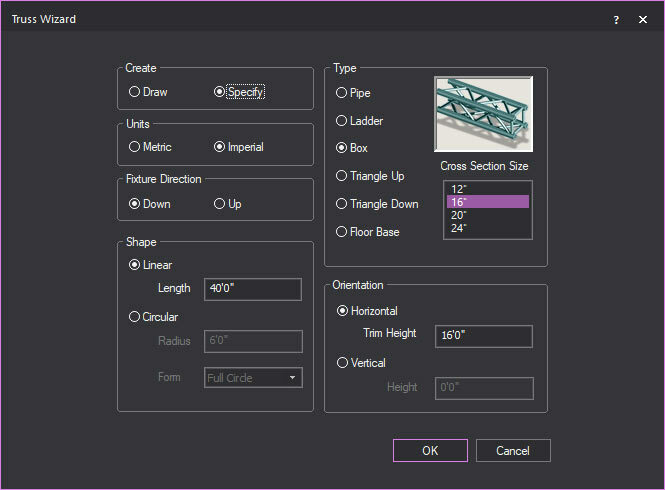 Users can easily create different types of truss by entering the specs and Vivien will generate the truss items. 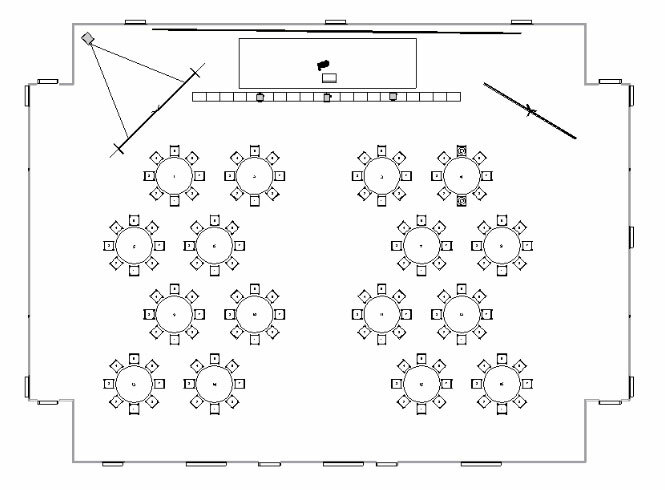 Vivien’s Seating Wizard is a digital room setup crew. 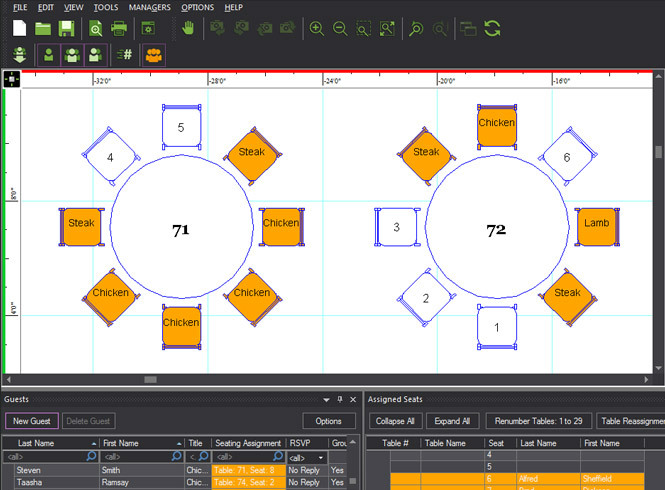 Define the area and the seating layout style you want, select the tables & chairs, and let Vivien calculate and setup the seating layout automatically! Quickly specify the length or simply draw a line by hand and Vivien creates your pipe and drape section with panels, uprights and base plates. Add new screens in your design and discover the best space to project from the rear or front while Vivien tracks the settings. 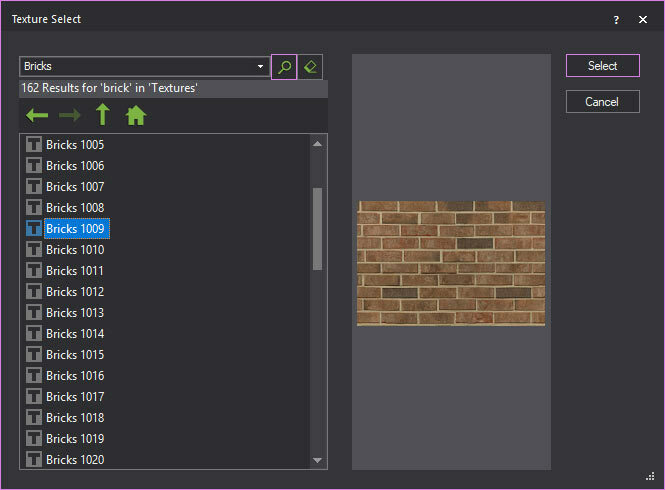 Vivien’s Render Wizard walks you through all the settings you need to generate multi-grade photo-realistic renderings. 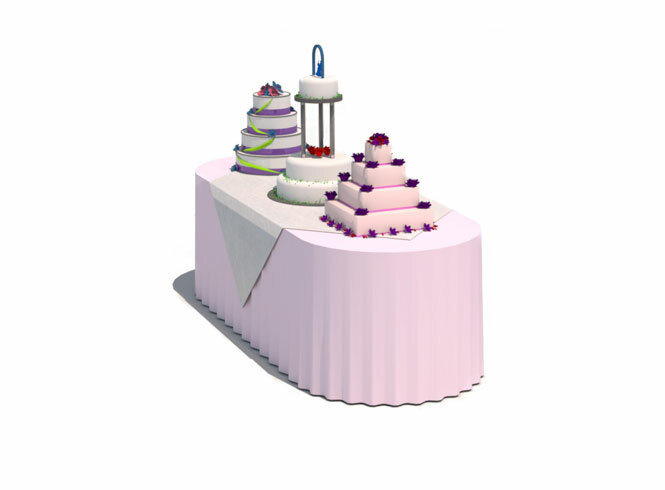 Vivien Library provides over 10,000 ready to use 3D objects, tables and chairs of various sizes, styles, models, with or without table cloth and place settings. 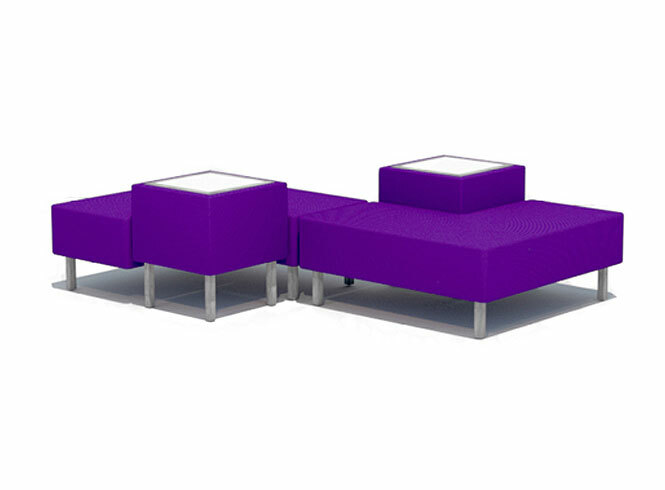 Stay trendy with new event furnishes! Every Vivien release brings hundreds of new Library additions with the hottest new furniture designs from manufacturers such as CORT, AFR, Backdrops Fantastic, Backdrops Beautiful, Rose Brand and more. The AV section of Vivien’s Library provides moving lights, Mic stands, sound equipment, LCD screens & more. These items function just like in real-life. 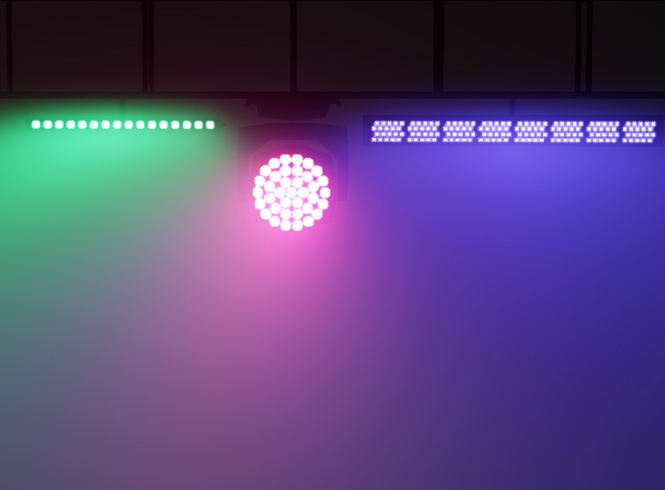 Turn them on/off, change colors, intensity, etc. 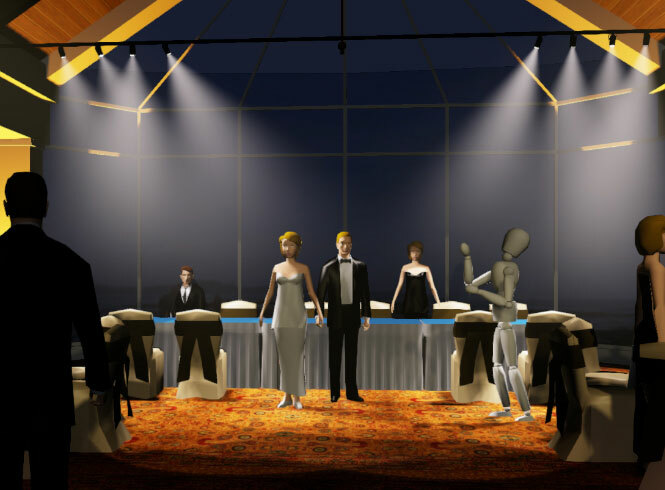 From Vivien’s Library, populate your event design with traditional mannequins, people in casual or business attires, or people in various positions. Draw or import a new object into Vivien and make it available for every file by adding it into your custom 3D library. Hundreds of objects are available in Vivien for décor, such as balloons, centerpieces, cakes, plants, religious decors, flowers, etc. 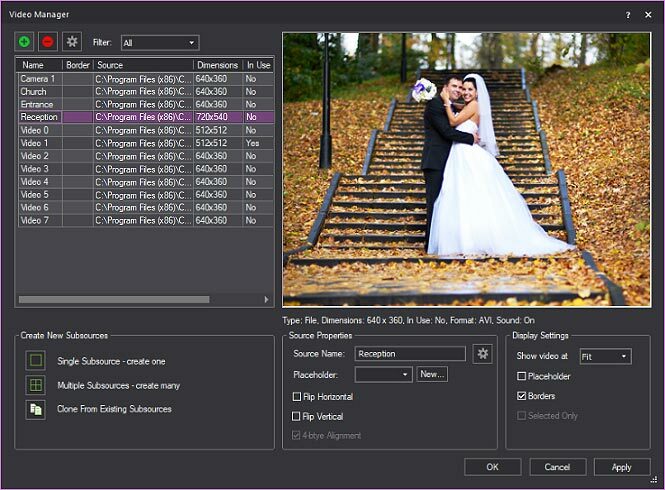 Use Vivien’s robust lighting tools to set the right mood and atmosphere for your event. Time of Day Simulation lets you choose the date, time, and sky condition (cloudy or clear) so Virtual View can instantly adjusts to your customization. 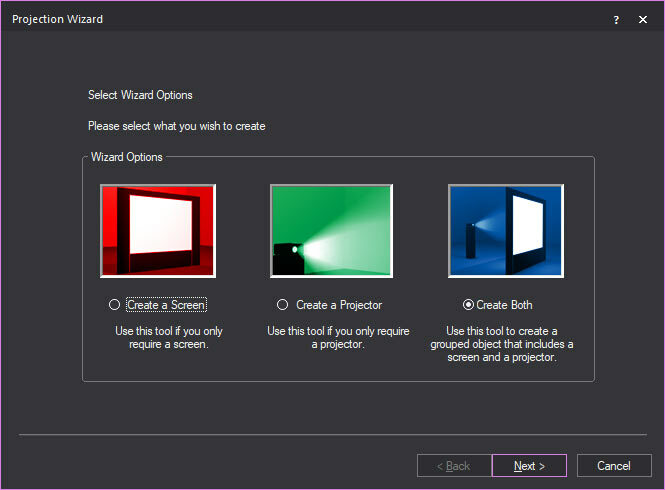 Create unique lighting effects with gobos from Vivien’s library, or design your special custom gobos. 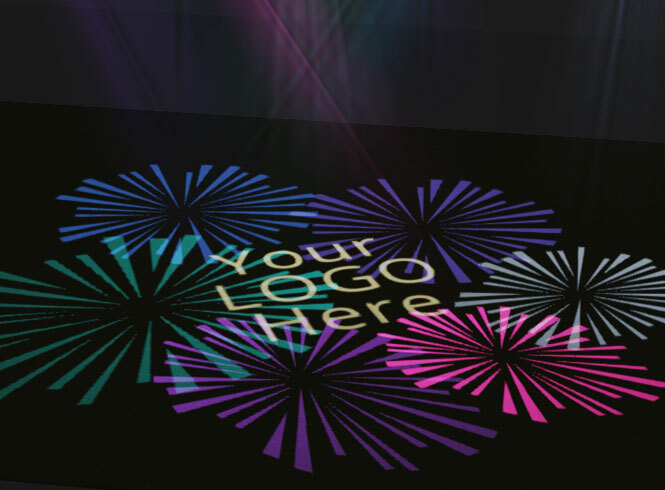 How about your customers’ logo as a gobo? 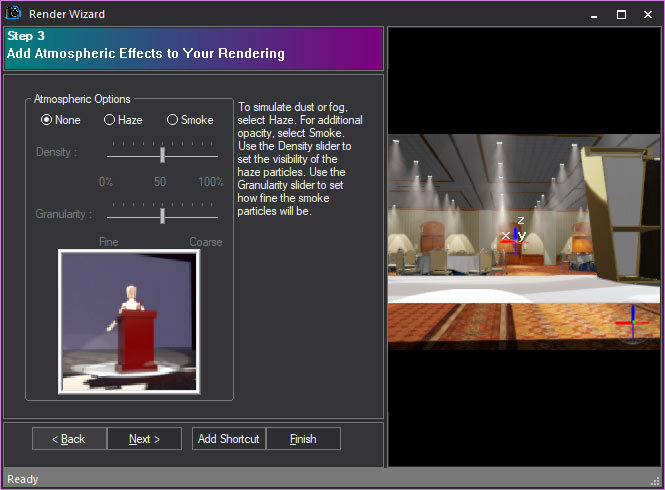 Jazz up the lighting with haze or smoke, control smoke’s direction, speed and density in Vivien’s Virtual View. 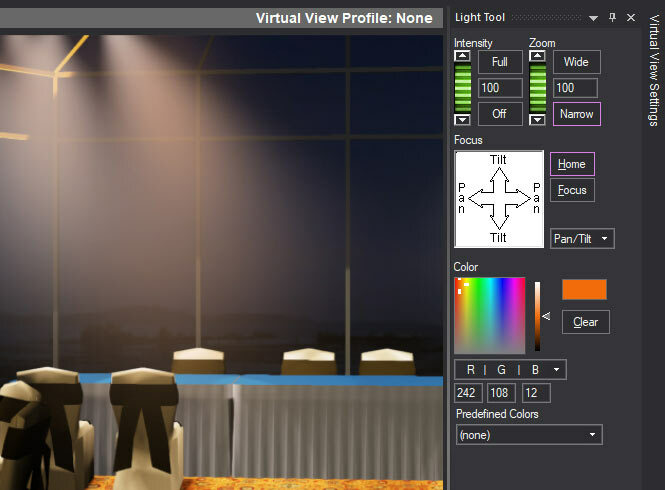 Lighting output from LED fixtures are controlled and simulated in real-time in Vivien’s Virtual View. 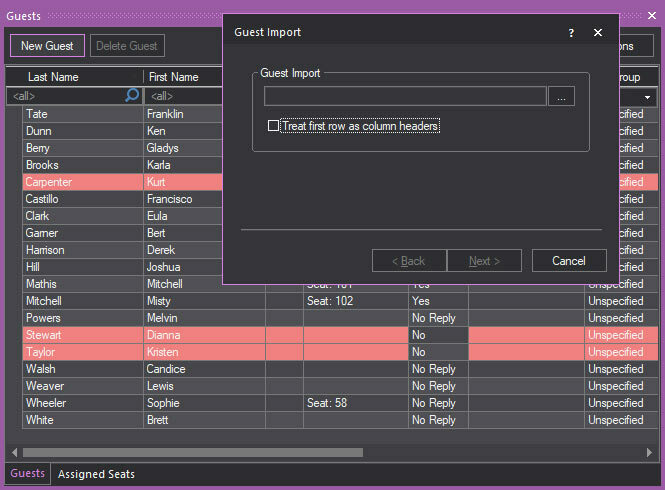 Import/export your guest list from an excel file or enter names manually, import or add important guests information like menu choices, food allergy, etc. 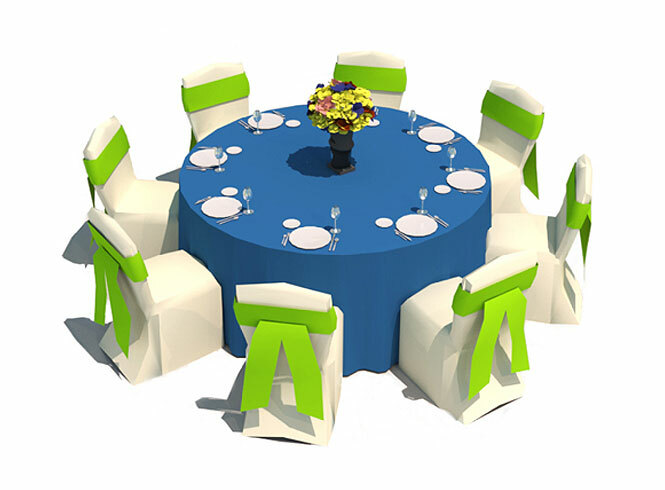 Easy to use seating assignment lets you drag and drop guest’s names into table and chairs, individually or in groups to assign seats. Track every single person in your guest list, group them by common criteria or mix and match them. As you assign your guests to seats and move them around, their information follows them and you can easily toggle the floor plan to show their names or their menu choices, even food allergy information.